Working on new jams, new merch, and booking across Texas. Check the tour dates for when we visit your town. 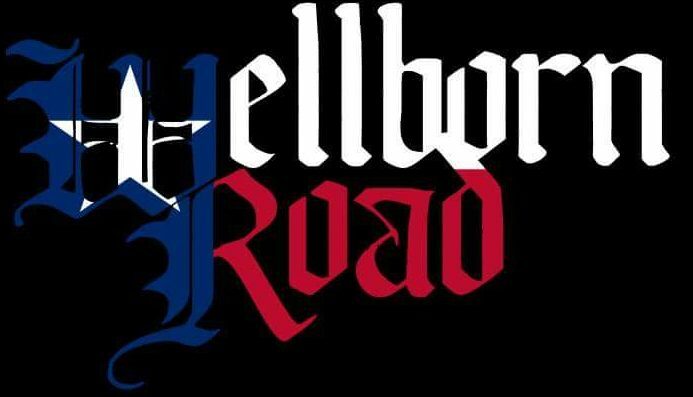 Wellborn Road hits the road to play a legendary venue, The Deadhorse, and we are bringing our boys in Kilter along for the ride! Brew Crew road trip! We are super stoked to be supporting this reunion! Get yer livers ready because this will be a full on party all night!